hello. we’re the siegs. recently married…. just bought a home…. just had a baby…we’re busy. we’re hopelessly in love with each other, with thatcher, with life, and with God. living in the midwest, we love to eat good food, enjoy the outdoors, and start (and finish!) do-it-ourself projects. 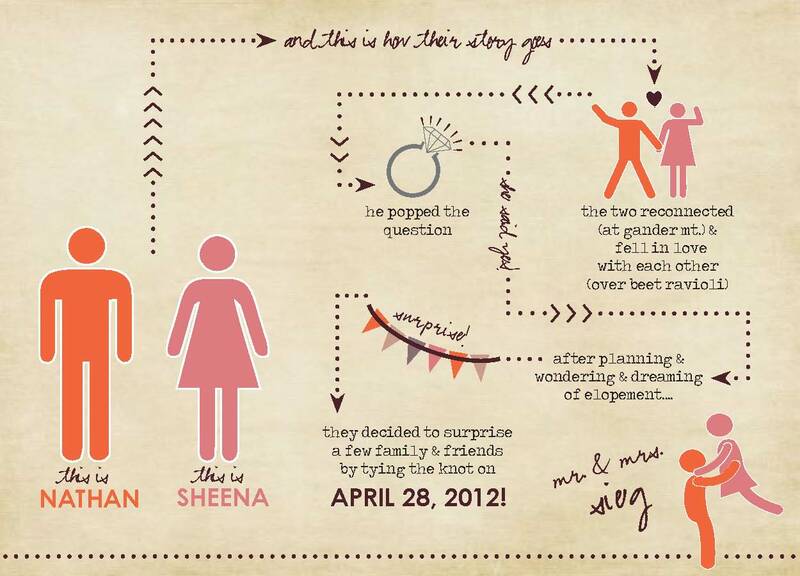 sheena – by day works as a public relations/marketing specialist/graphic designer for a non-profit. dabbles in photography, second shooting for Jessica Sands Photography. loves to travel and explore this amazing world. loves pinterest, good music, and good food. nathan – by day builds custom cabinets and store fixtures. by night, tells his wife they have no room for him to make furniture for her. loves to fish, hunt, and cook. and loves bowties. we went to high school together but didn’t know each other very well (even though nathan continually got me (sheena) in trouble in freshman algebra! ), but had mutual friends. fast forward 8 years, and we both moved back to our hometowns after living in different areas (me in minneapolis and los angeles, nathan in whitewater wi). i moved back to be with my father in his last year on earth as he battled brain cancer, nathan moved back to work with family. we both needed a friend, and after seeing each other in different settings, decided to spend time together. during our first “hangout time”, we discovered how much we had in common….we both love the outdoors, spending time with our families, and cooking/eating well. nathan had me at the word “ramekin”, and we fell in love while making beet ravioli. 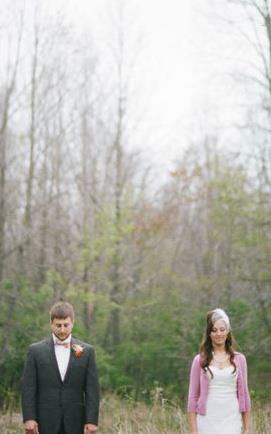 we were married april 28th, 2012 in a surprise ceremony along the jump river. 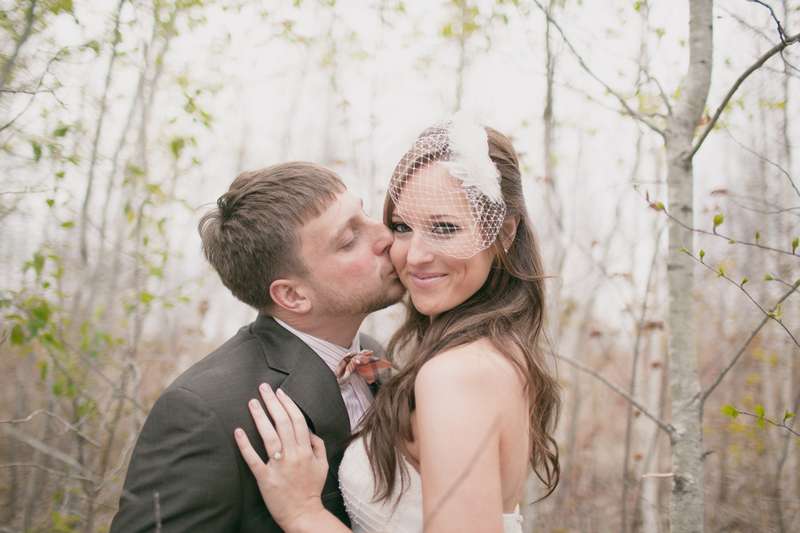 see more here (aren’t our friends lovely; my husband so handsome; and our photographers/videographers so amazing?!?). Amazing to hear “your side” of you and Nate’s wonderful love story!